AM I NEXT? 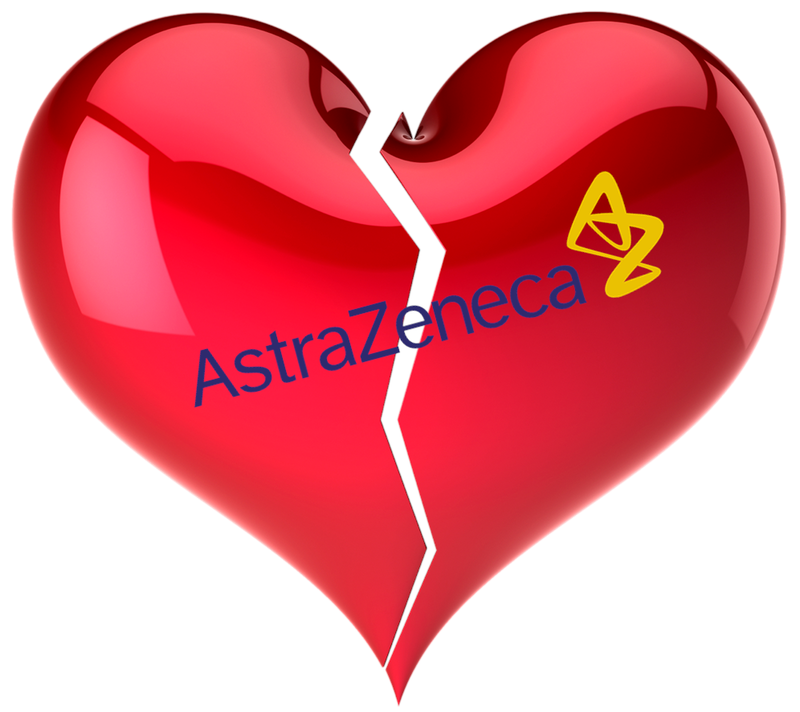 NO LOVE - LAYOFFS AT ASTRAZENECA — AM I NEXT? Cambridge, United Kingdom-based AstraZeneca, worldwide manufacturer of pharmaceuticals, has decided to consolidate its biologics manufacturing operations in AstraZeneca’s large-scale Frederick, Maryland pharmaceutical manufacturing facility, and will be laying off approximately 210 workers as it closes their Boulder, Colorado and Longmont, Colorado facilities. Both Colorado facilities were not licensed for commercial operations at the time of the closure announcement. According to a company spokesperson, “Approximately 210 employees are impacted and those employees will exit the organization March, 2019, with full decommissioning of the facilities to be completed by fourth quarter 2019. Both facilities were purchased from Amgen Corporation; the Boulder facility in 2015 for $14.6 million and the Longmont facility in 2016 for $64.5 million. AstraZeneca stressed that the closure of these facilities was unrelated to the recent organizational and personnel changes in the United Kingdom parent corporation. There is no doubt that the pharmaceutical industry is under attack by consumers and governments over the lack of pricing transparency, rebates that look suspiciously like kick-backs and bribes, and declining reimbursement rates from insurers.